Quality carpet cleaning by your local experts. Call now for our latest offers, stain removal and carpet treatments. We are also experts at cleaning your hard flooring. At home or at work we can provide hard floor cleaning and specialist deep cleaning services. Get the best results for your furniture with our upholstery cleaning service. We can help with stain removals and other treatments too! Professional carpet cleaners – Carpet, hard floor and upholstery cleaning for cleaner HOMES and BUSINESSES. We are a local, family owned professional carpet, upholstery and hard floor cleaning company for domestic and commercial premises. Helping to make carpets, floors and upholstery cleaner across Devon. Our cleaning staff visit Torquay, Brixham, Paignton, Dartmouth, Newton Abbot, Totnes, Kingsbridge, Salcombe, Dawlish, and Teignmouth. We will travel to towns, villages and the surrounding areas across Plymouth, Exeter, Torbay and East Devon to clean your hard floors, carpets and upholstery. To discuss your carpet cleaning requirements please call Charlotte, Jenny, Emma or Claire on 0800 018 5550. Whether it’s carpet cleaning, hard floor cleaning, upholstery or rug cleaning our experienced local technicians are accredited and experienced in how to clean them professionally. We use the most advanced products, procedures and equipment to provide the most thorough cleaning performance for our customers. Our high quality cleaning standards and professionalism is why we are recommended by many leading retailers including M&S, John Lewis, Axminster Carpets, Potburys and Laura Ashley. 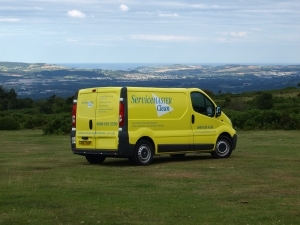 ServiceMaster Clean in Devon has been cleaning carpets for customers in Torquay, Torbay, Exeter, Teignmouth, Dartmouth, Kingsbridge, Honiton, Exmouth and Axminster for nearly 50 years and pride ourselves on our high standards of customer care. To find out more about our carpet cleaning and other services please browse our website. If you have a question don’t hesitate to give us a call on 0800 018 5550. 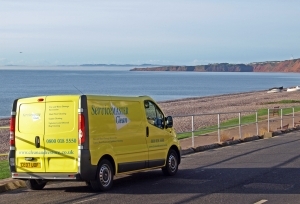 Would not hesitate to recommend ServiceMaster Clean Devon. Very prompt service from ringing one day to being seen the next day. The cleaner that came was quick and did a very good job and came with a large font of knowledge. Professional carpet cleaning, hard floor, rug and upholstery cleaning from Kingsbridge to Torquay, Exeter and Sidmouth and everywhere in between! Carpet cleaning, hard floor cleaning, upholstery cleaning and rug cleaning can really make a home feel fresh from Lounges, hallways and bedrooms we clean them all. Did you know it can also make your home a lot healthier and help allergy sufferers? Keeping businesses and organisations looking great 365 days a year is how we help them maintain their reputation. Whether it’s regular or adhoc carpet cleaning, upholstery cleaning or deep cleaning of hard floors in receptions, offices or public areas we clean it all. Whether fire, flood, burst pipe or mould issues covering one room or a whole building in a home or commercial property our disaster restoration team can assist. 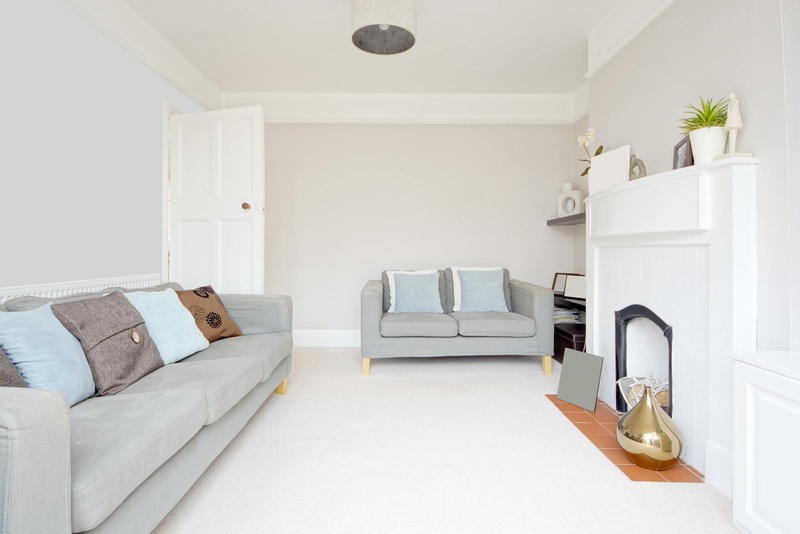 We provide a full restoration service from initial property drying right through to redecoration. Carpet Cleaning – Your carpets have a great impact on your home so keeping them looking their best will greatly improve how you feel about each room. But did you know this is not the only benefit of having you carpets cleaned? 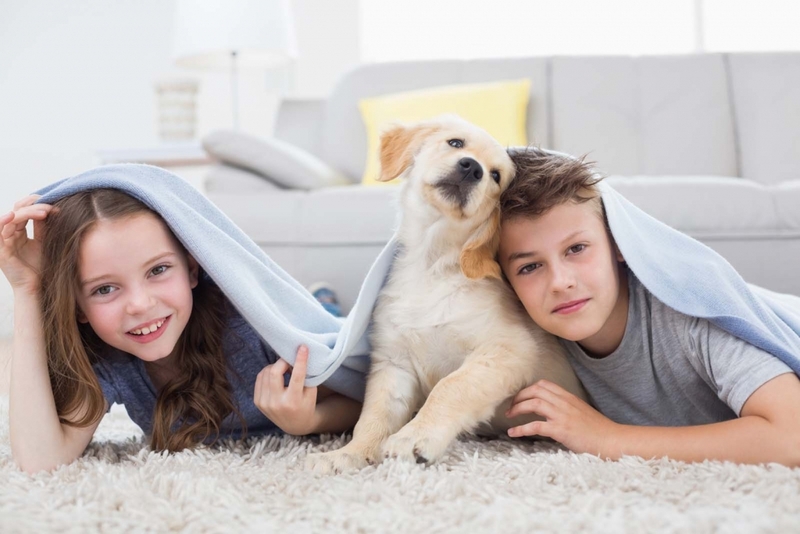 Every day carpets collect dirt and dust from children, pets and general use. Overtime this dirt becomes lodged deep in the carpet which will eventually damage the pile. In addition dirt also harbours harmful dust mites, bacteria and allergens which can cause allergic reactions in people especially sufferers of asthma or eczema. Having your carpets cleaned will remove dirt, dust mites, bacteria and allergens helping to restore the carpet pile. We use the latest equipment and cleaning processes to achieve the most thorough clean and all our cleaning chemicals are safe for children, pets and sufferers of bronchial or asthmatic conditions. Whilst most of the work we undertake is to clean carpets we also undertake more specialised work including iron or cigarette burn repair, moth repairs and carpet treatments to kill moths and fleas etc. To discuss your carpet cleaning requirements please call Jenny, Emma or Claire on 0800 018 5550. Hard Floors that look as good as the day they were laid! We don’t just clean carpets! 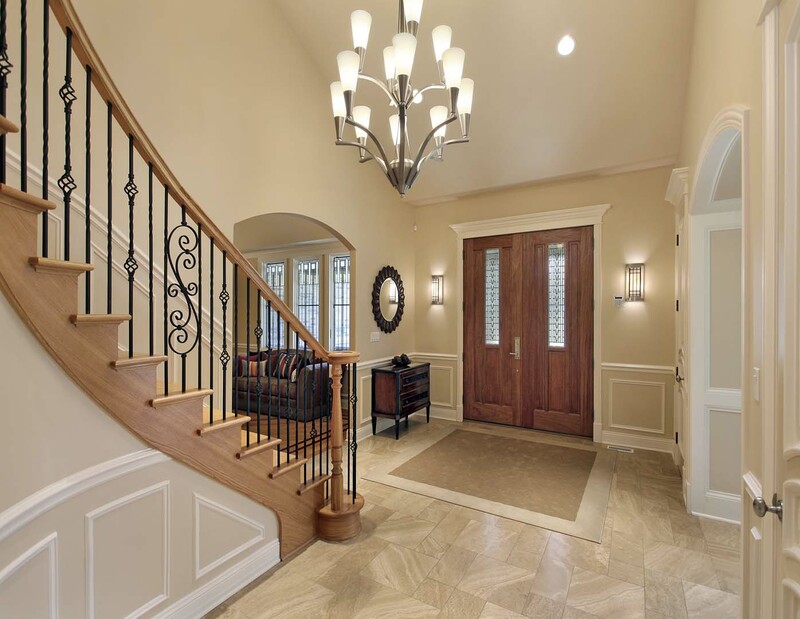 Hard floors are highly durable and an excellent investment in a home. 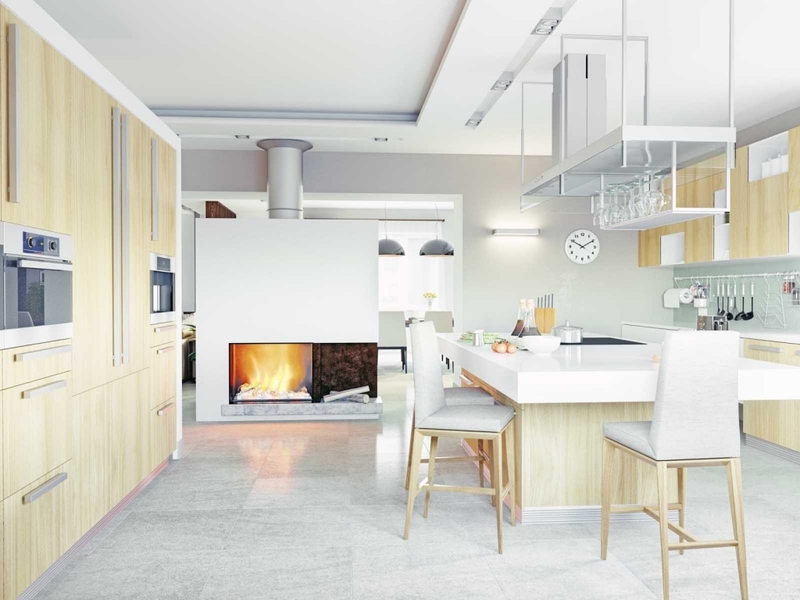 Whether your hard floor is made from natural materials such as wood, slate, granite, stone or made of synthetic materials such as laminate, vinyl or brand such as Amtico or Karndean they all need the occasional deep clean to keep them looking their best. Our team are accredited and experienced at deep cleaning, treating and caring for every type of hard floor to the highest standards. In addition we provide after care advice and can even put in place a programme to ensure the floors is kept looking fabulous. 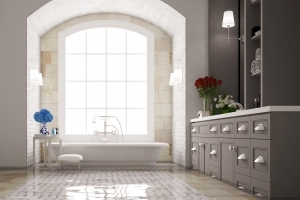 Why get a hard floor cleaned, sealed or polished professionally? As every hard floor is different we will visit your home to ensure we provide you with the best advice and quote to suit your needs. To discuss your hard floor cleaning requirements please call Jenny, Emma or Claire on 0800 018 5550. 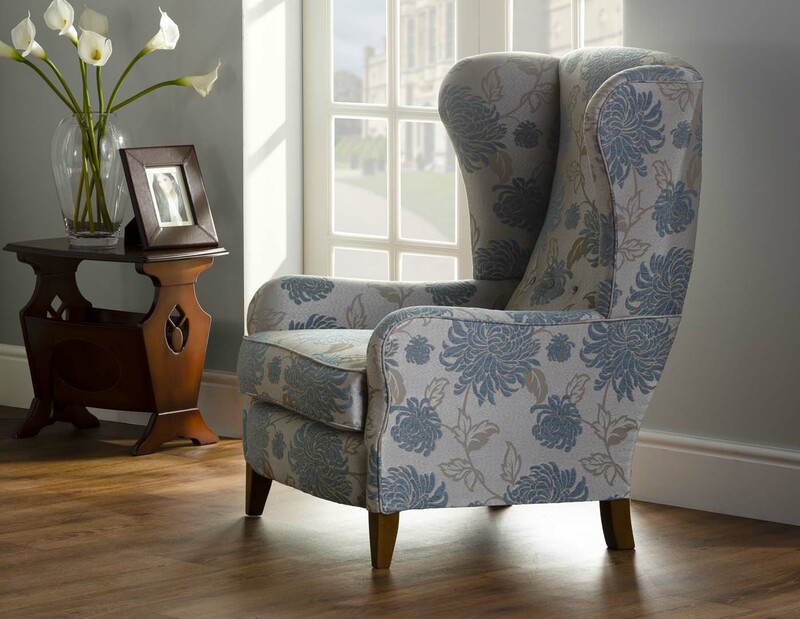 Over time sofas and chair fabric will often show soiling and marks which can spoil the look of upholstered furniture. If you add children and pets into the mix this often becomes accelerated! Professional deep cleaning removes marks, soiling, pet dander and any dirt or dust that has become trapped in the fabric or creases of leather. Our specialist technicians use cleaning products specially designed for different fabrics or leather types to ensure they get the best results. We strongly recommend upholstery protection (often referred to as ‘Scotchguard’ despite this being a trade name!) which applied properly, will give you another line of defense against spills and general soiling. It also gives you a much better chance of getting marks out. 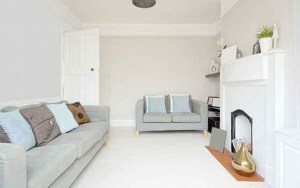 We recommend sofas and chairs used daily are professionally cleaned every 12-24 months. If you have chairs, sofas or other upholstered items you would like cleaned or protected give Jenny, Emma or Claire for free quote on 0800 018 5550. 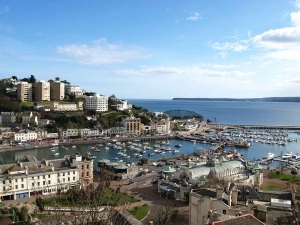 Torbay: Torquay, Paignton, Brixham, Totnes, Wellswood, St Marychurch, Churston Ferrers, Galmpton and Cockington. South Hams: Salcombe, Dartmouth, Totnes, Kingsbridge, Dartington, Kingswear, Marldon, South Brent and Stoke Gabriel. Teignbridge: Newton Abbot, Teignmouth, Bovey Tracey, Moretonhampstead, Dawlish, Kingsteignton, Ogwell, Kingskerswell, Moorland, Buckland, Milber, Teign Valley, Chudleigh, Haytor, Dartmoor, Ambrook, Ipplepen, Shaldon, Stokeinteignhead, Kenn, Kenton, Starcross and Tedburn St Mary. Exeter: Alphington, Marsh Barton, Exwick, Heavitree, Wonford, Countess Wear, Pennsylvania, Pinhoe, St. Loyes, St. Leonards, St. Thomas and St. David’s. Villages: Clyst St. Mary, Clyst Honiton, Topsham, Whitestone, Tedburn St. Mary and Cheriton Bishop out to Copplestone, Crediton, Cullompton, Cheriton Fitzpaine, Silverton and Honiton. Or we can call you back..